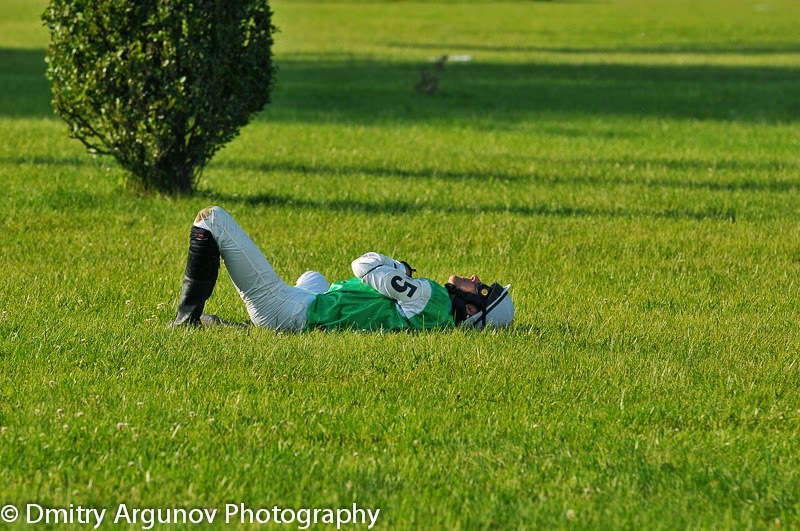 Dmitry Argunov Photography Blog: Horse races: Spring Grand Prix STAROPRAMEN 2014. Bratislava, Slovakia. 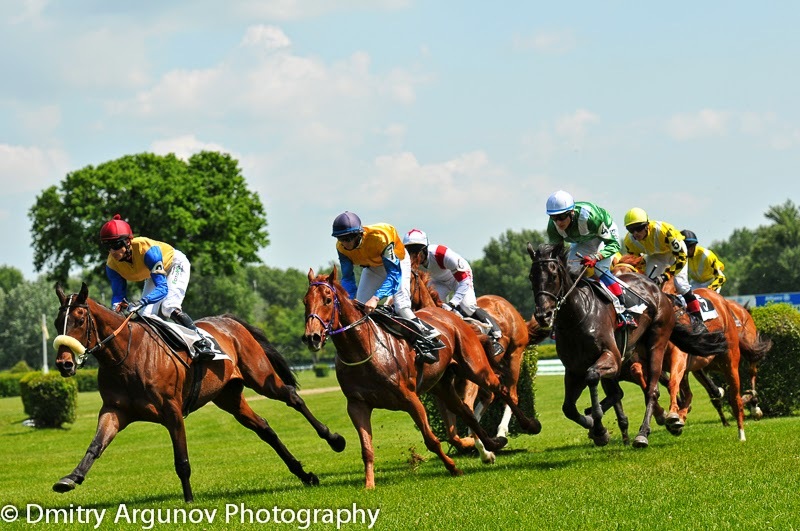 Horse races: Spring Grand Prix STAROPRAMEN 2014. Bratislava, Slovakia. 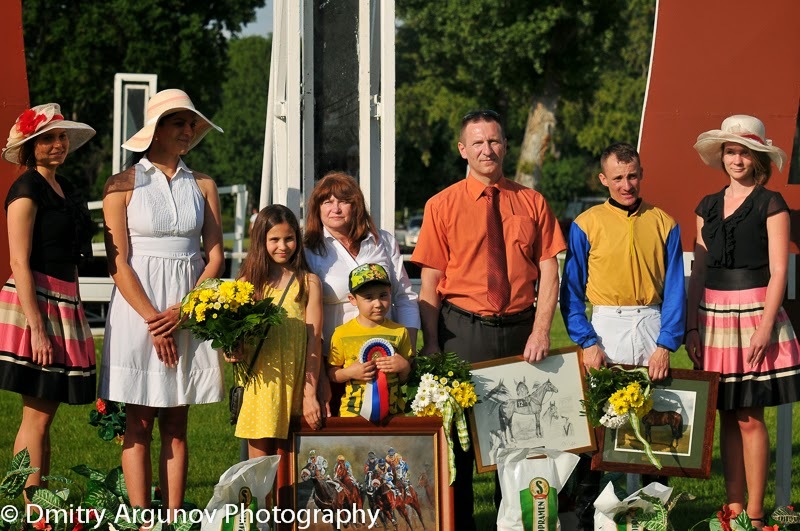 BRATISLAVA, SLOVAKIA, 25 MAY 2014: Several trophies were played during the race day at Bratislava Racecourse, Bratislava, Slovak Republic on May 25, 2014. 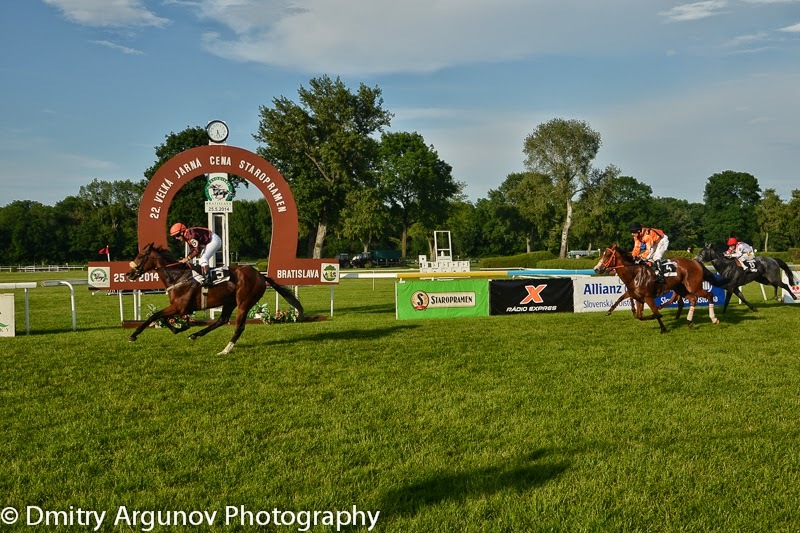 The main race for Spring Staropramen Grand Prix was preceded by Shlif Prix, International Scholars Competition, Palm Island Prix, Rozmarin Hendikep, Karol Firbas Memorial, ADELI Spring Mile, Vertikal Prix and Fiorent Hendikep. 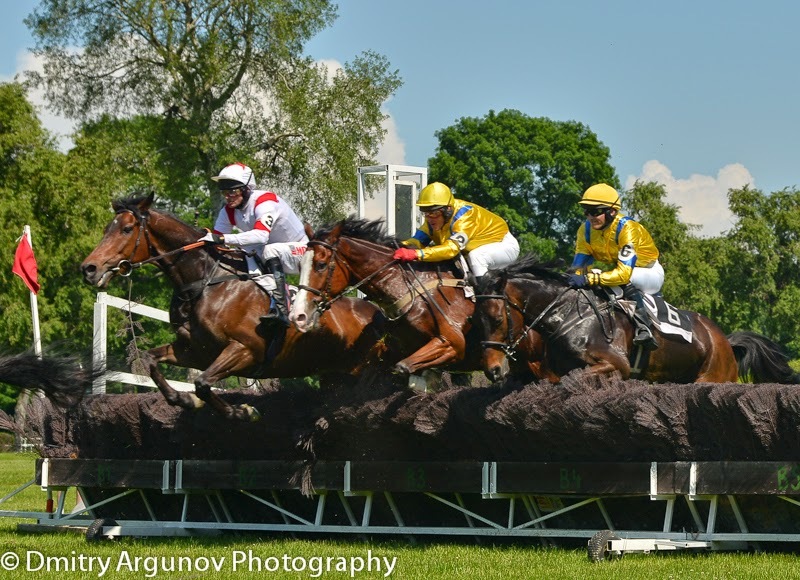 Thus the race season goes on and following several intermediate opening events the Grand Spring Prix is here. 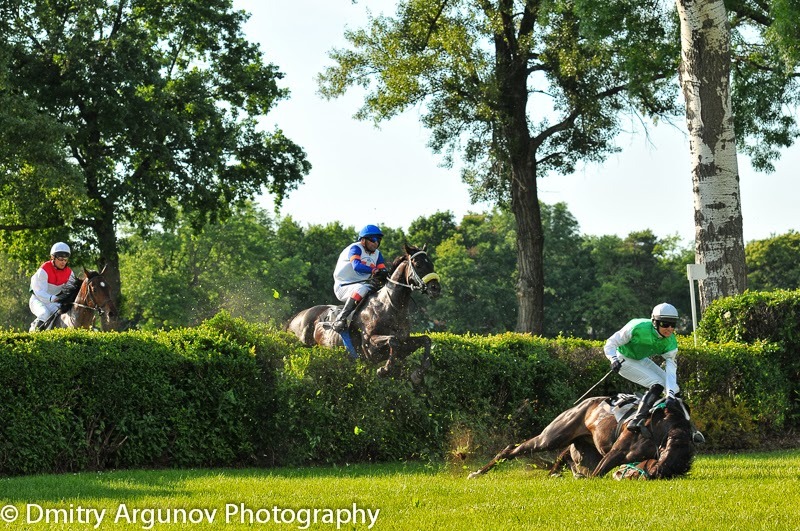 This time the races included crossing the hurdles and other kind of barriers. 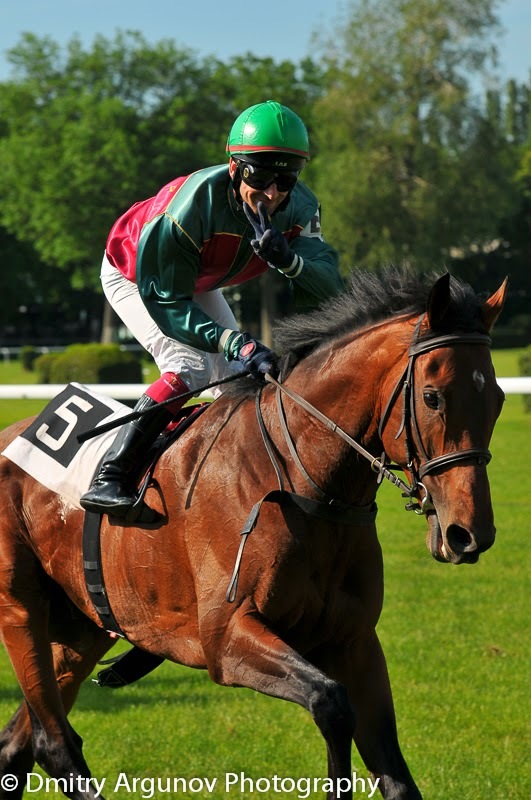 won the home horse Kilword with jockey Robert Shara. After that a couple more races were held during which some participants did not reach the finish. 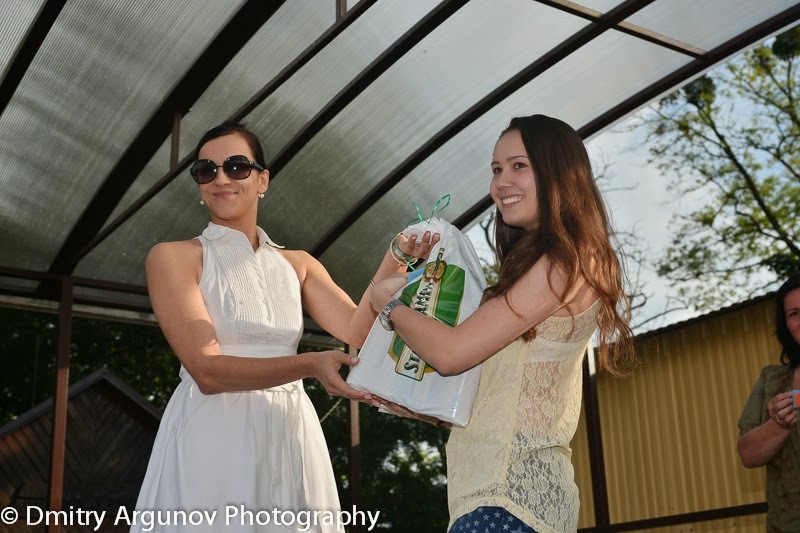 While several luckies got large prizes from the main sponsor of the event, Staropramen. 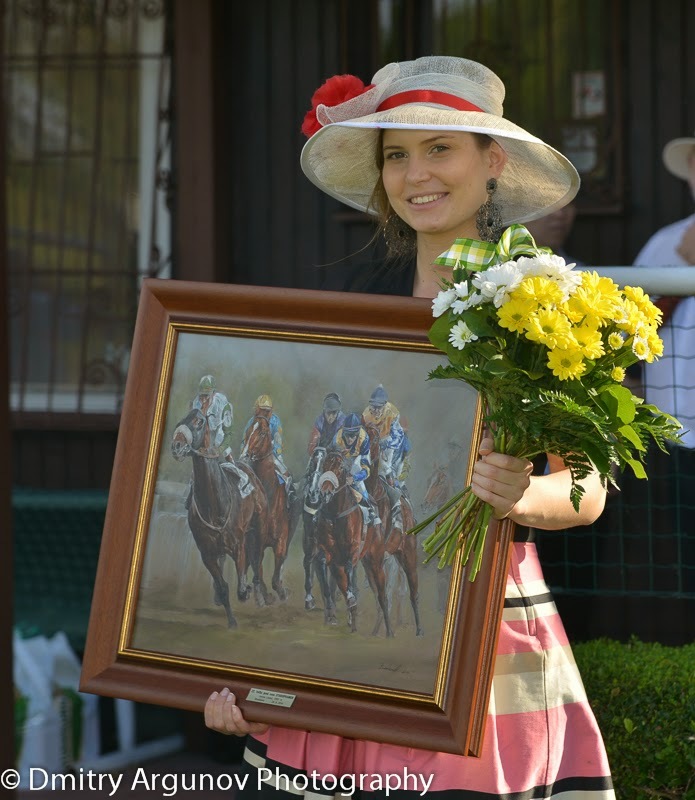 May 25, 2014, Bratislava, Slovak Republic.